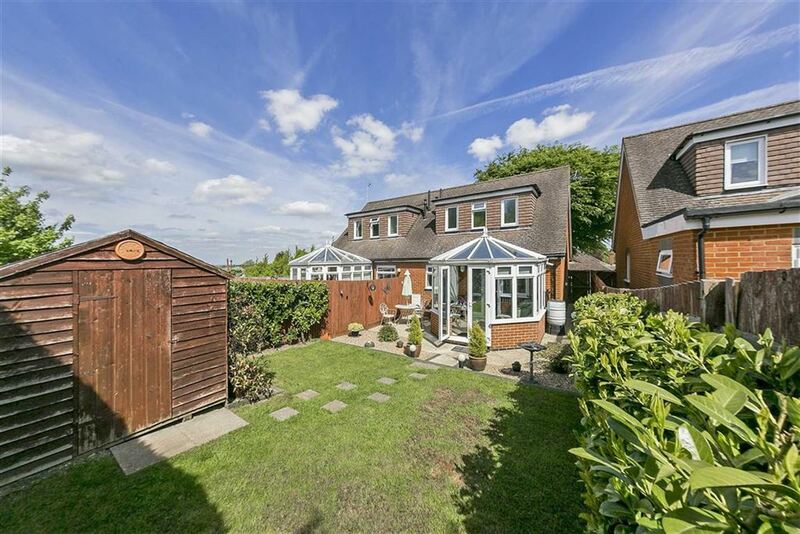 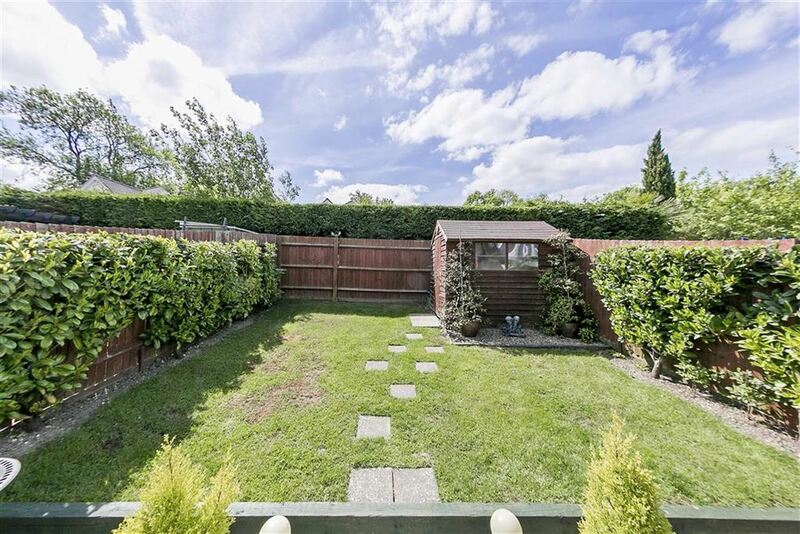 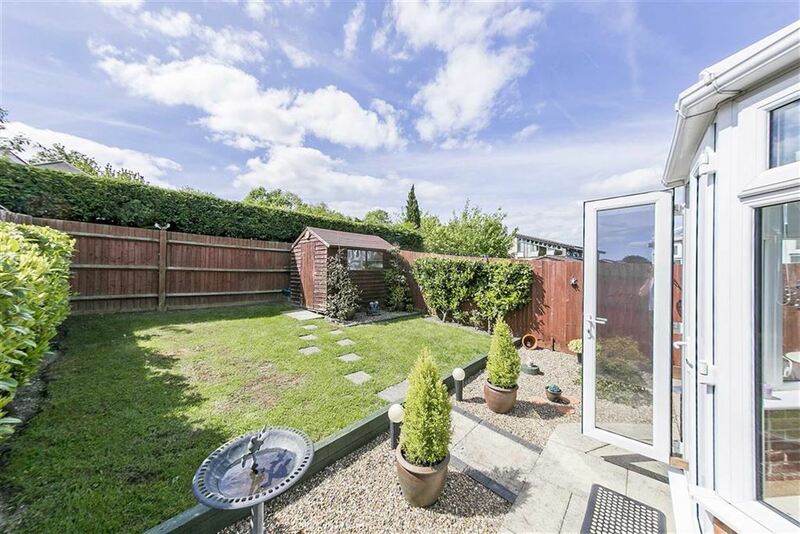 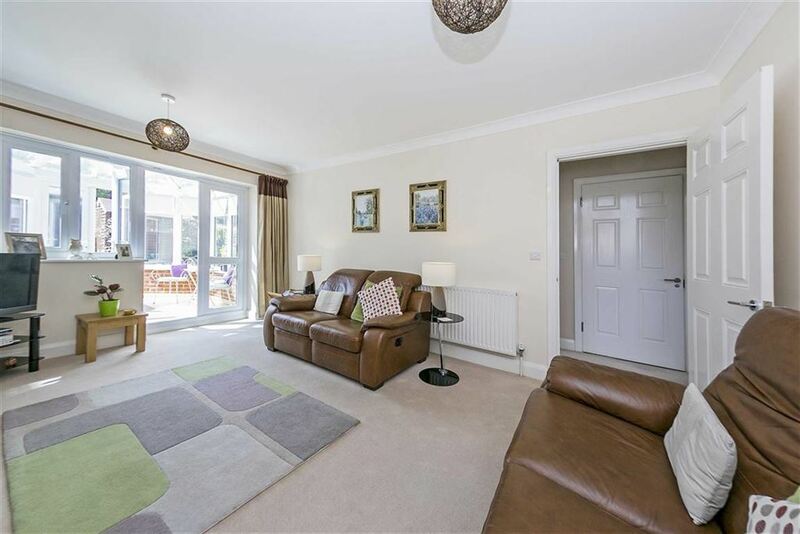 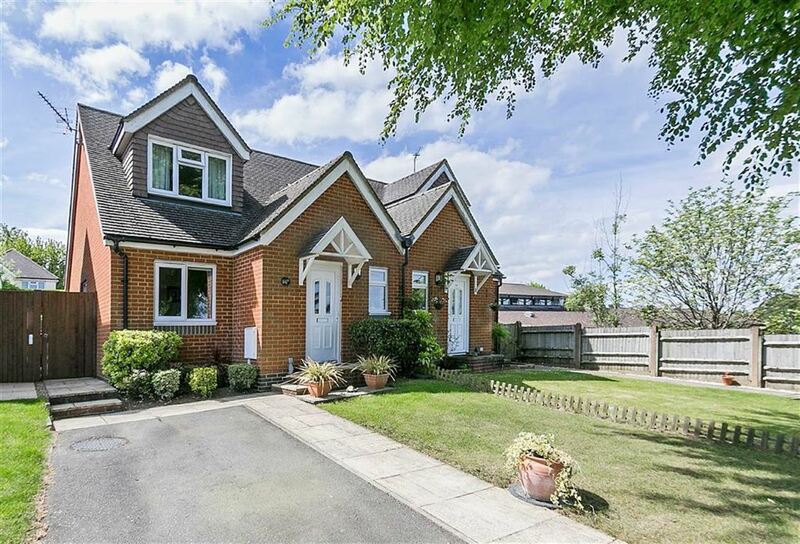 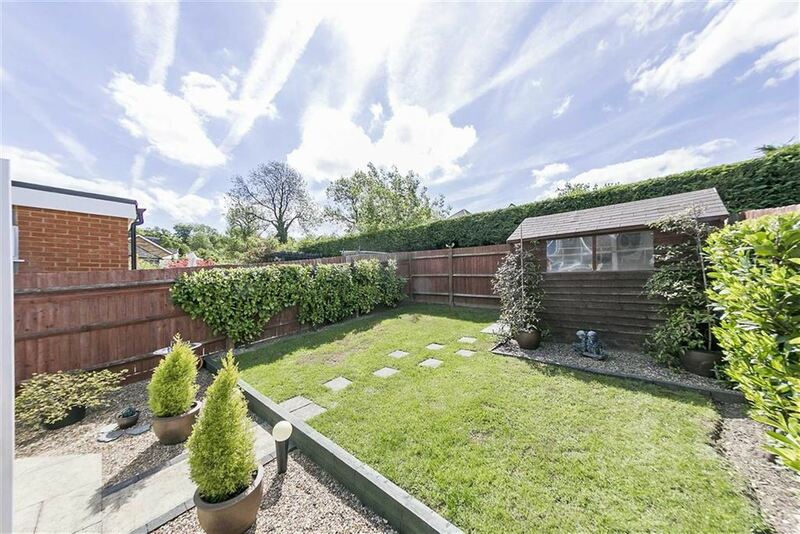 Set in a wonderful village location on the fringes of the world famous Epsom Downs, this well finished home is perfect for downsizers or a young family. 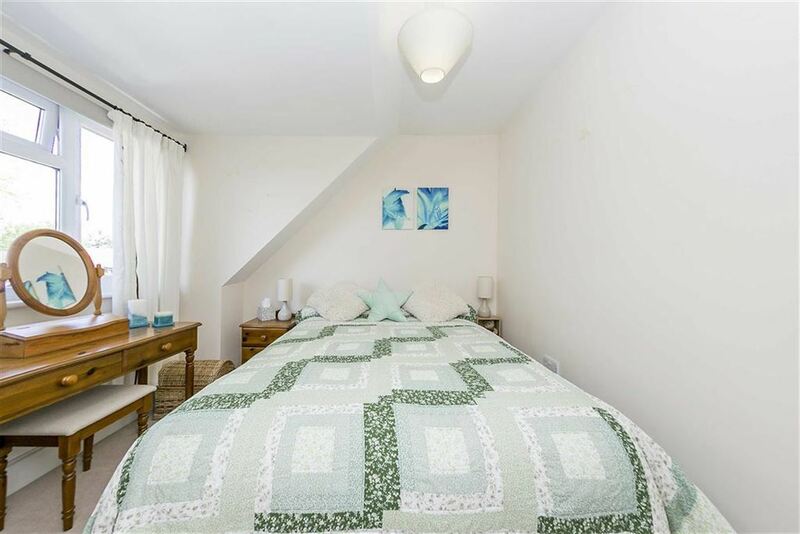 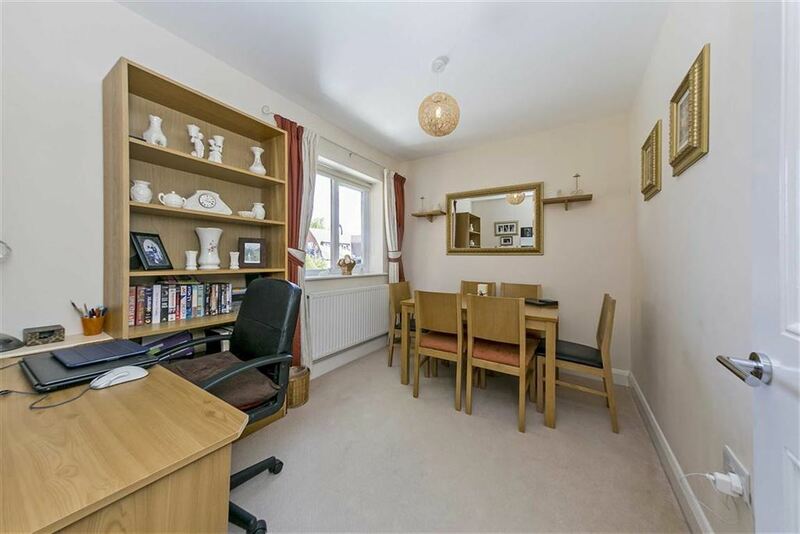 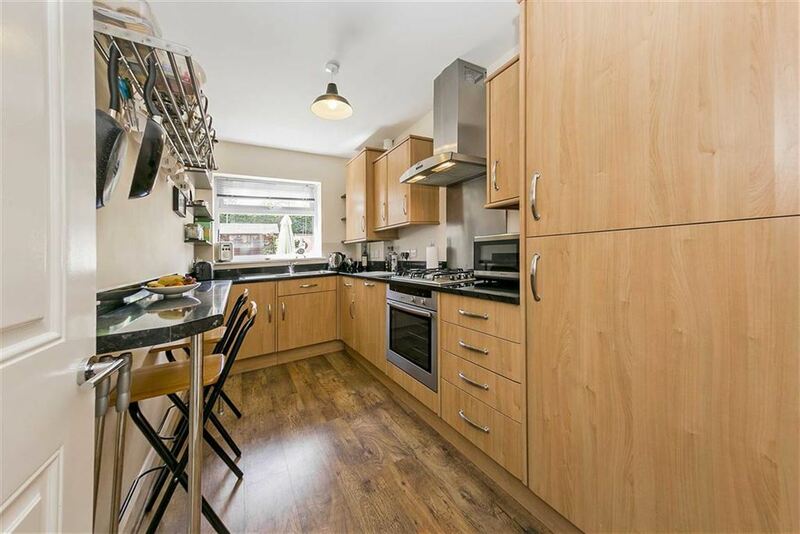 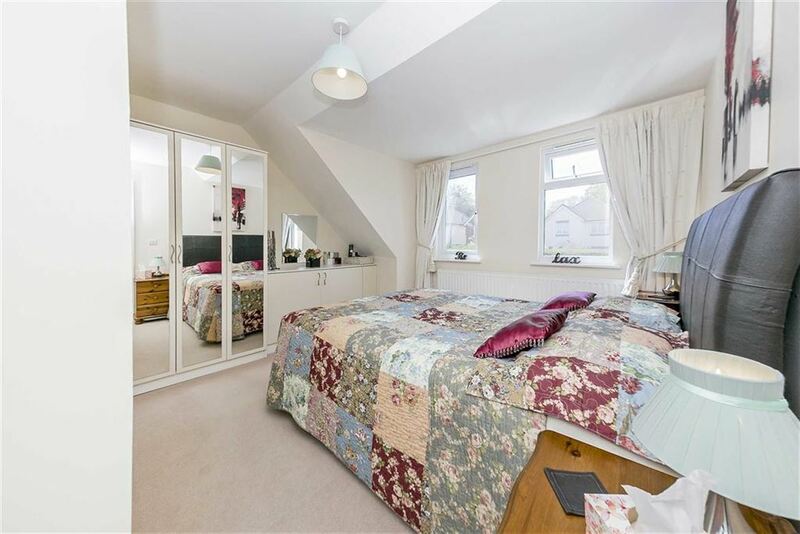 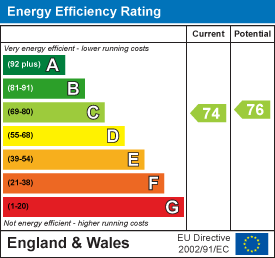 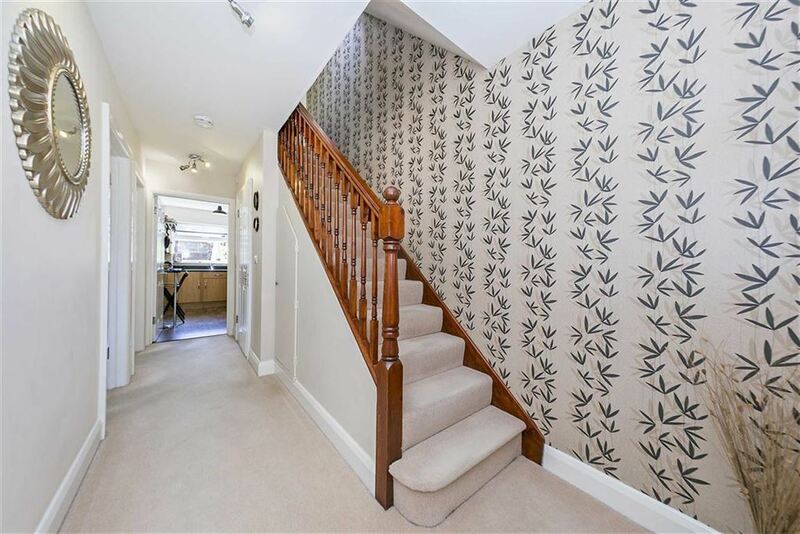 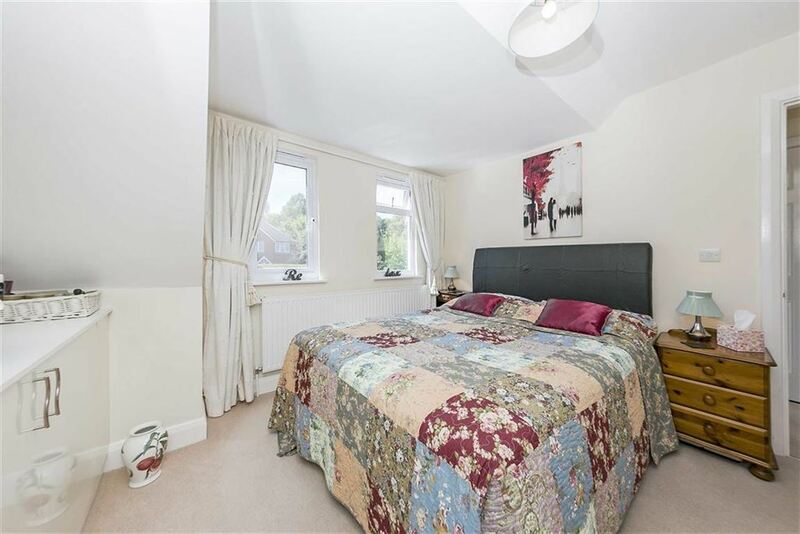 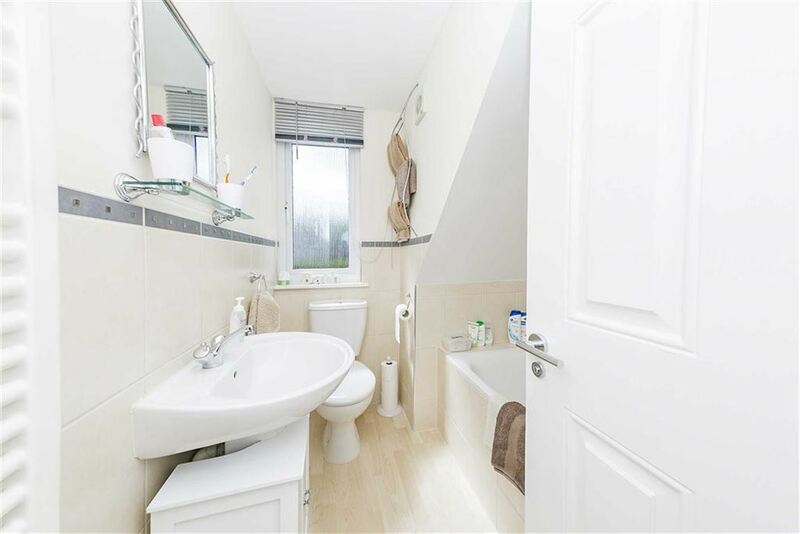 Arranged over 2 floors the property offers flexible accommodation that can offer 2 or 3 bedrooms as you require. 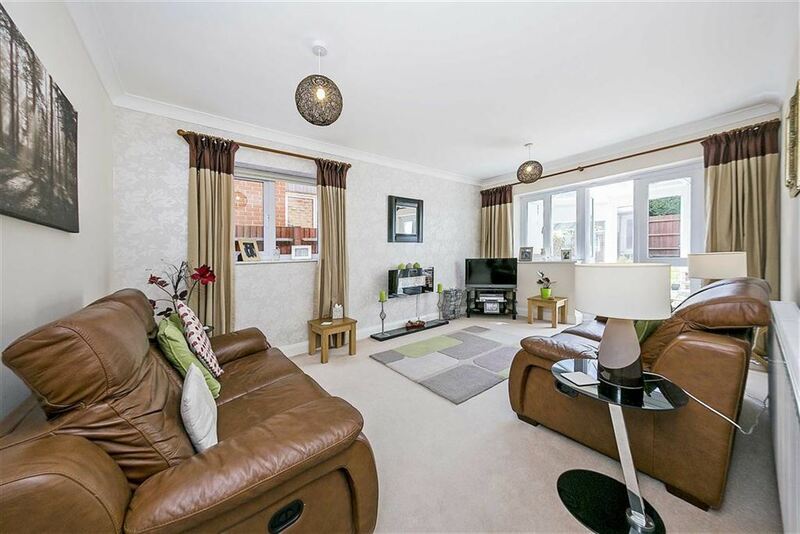 With ample off street parking and a Southerly backing garden this superb, modern home is sure to tick boxes! 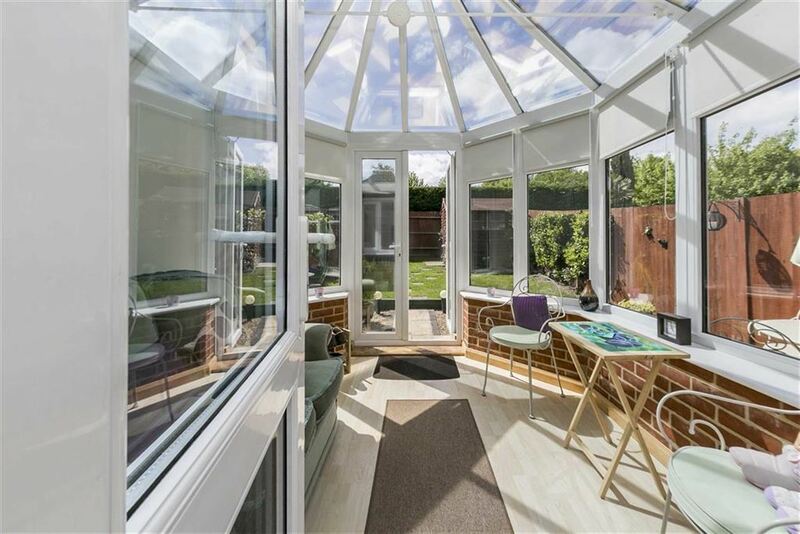 Langley Vale is a hugely popular village with an excellent primary school, local shop and miles of walks in the surrounding countryside.